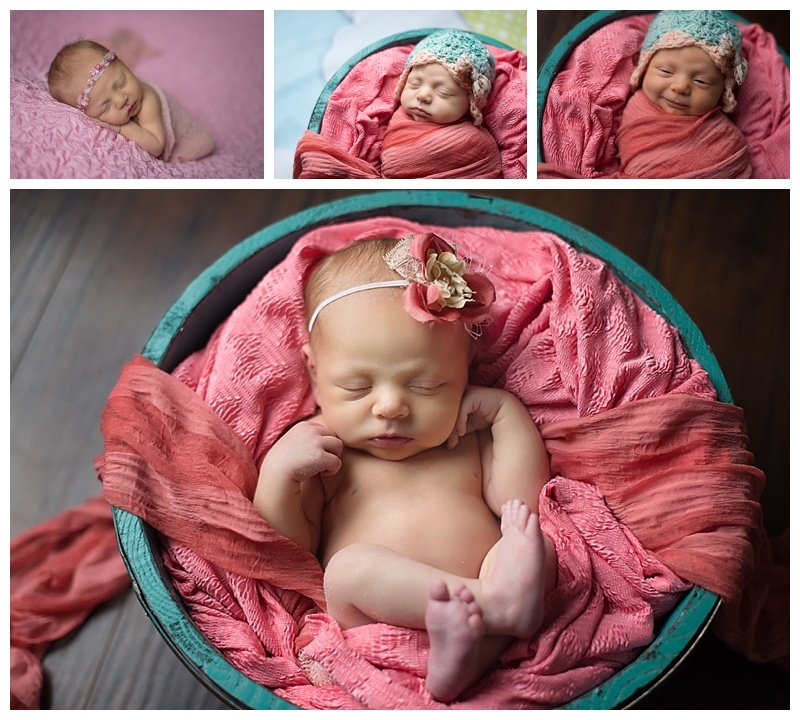 This beautiful little girl is the new sister of one of my past newborn clients! I love seeing these families grow and getting to love on all their babies. She did so great at her session today!